← Assassin’s Creed: Brotherhood’s Full Synch Challenges Are Evil. 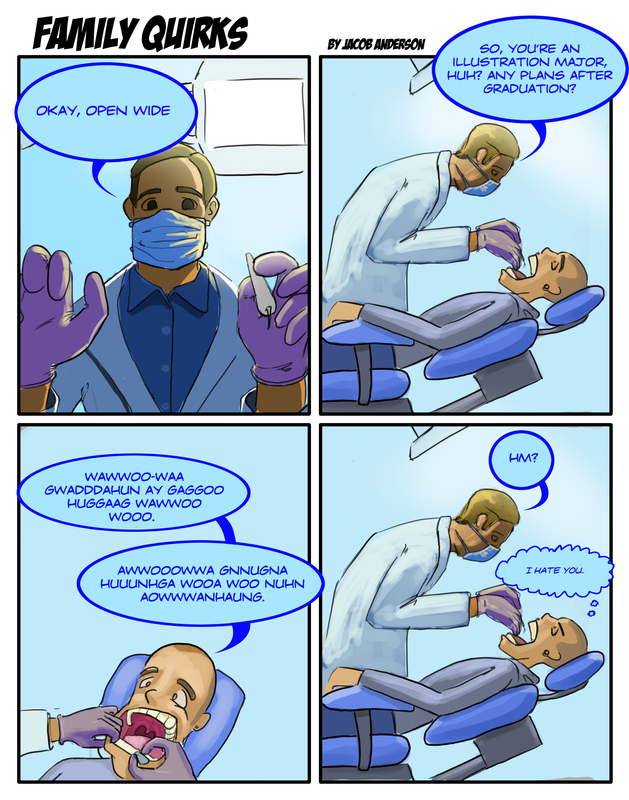 This entry was posted in Blog, Web-Comic and tagged Art, Blog, Dentist, Humor, Life. Bookmark the permalink.